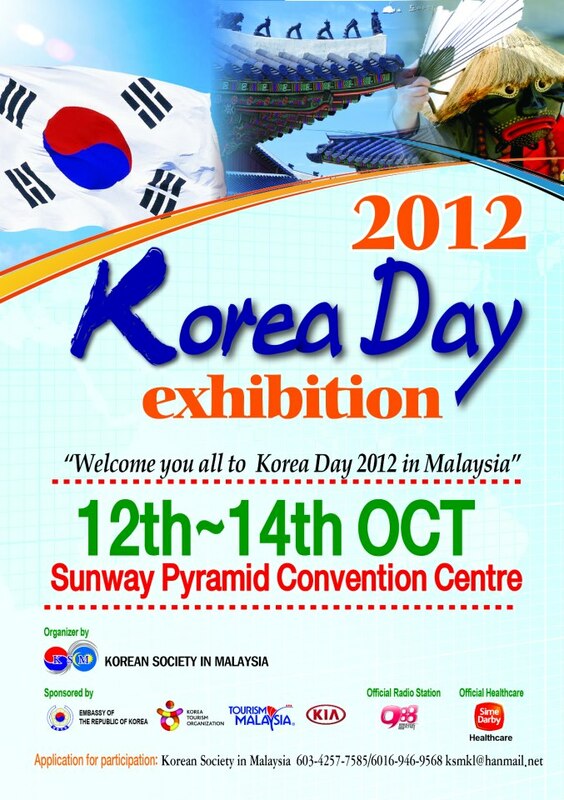 Korea Day Exhibition 2012, first time in Malaysia from 12th to 14th October 2012 at Sunway Pyramid Convention Centre. This event start on 10 am until 8 pm for 3 days. 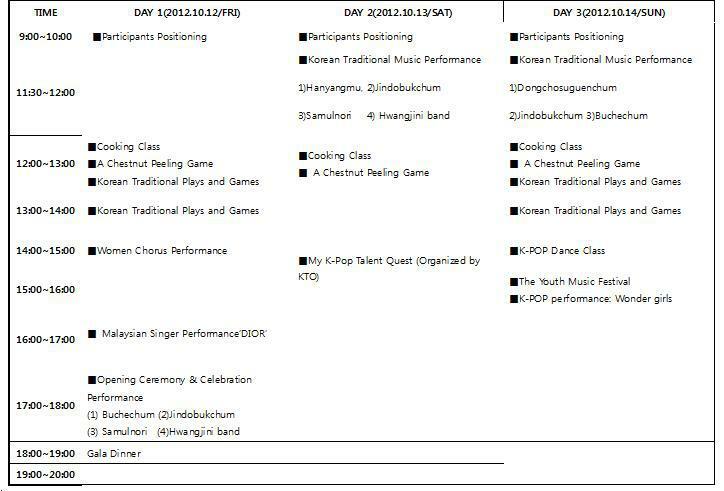 There are have a lot of activity that related with Korea culture and K-Pop. At the last day on 14th October 2012, Wonder Girls will make the performance to all wonderful in Malaysia. Enjoy and learn something new in this events.